HTC Desire 516C has been officially launched in India. The Desire 516-C is company’s mid-range smartphone with some nice specifications. It features 5 inch qHD display and runs on Android OS with Sense UI on the top. It draws the strength from 1.2GHz quad core Snapdragon 200 CPU coupled with 1GB of RAM. 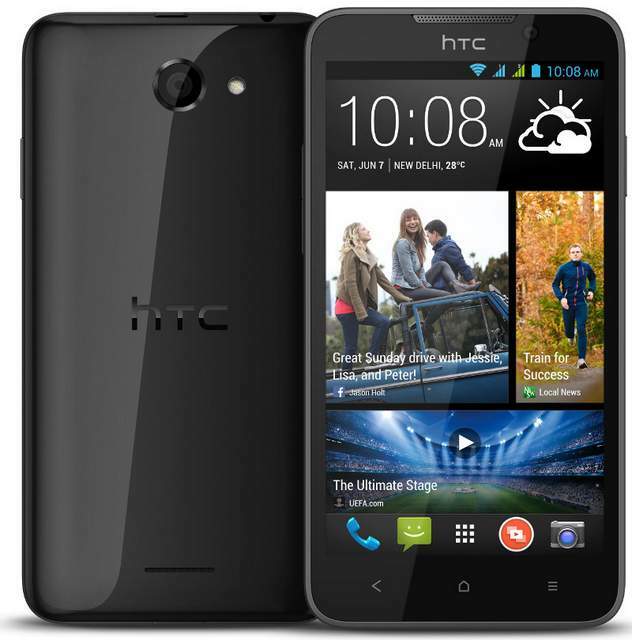 The HTC Desire 516C is a Dual SIM smartphone and supports CDMA + GSM networks. It is accomplished with 5MP main camera and a VGA font facer. It comes with 4GB of internal storage and SD card slot for further expansion up to 64GB. The Desire 516 C is 9.7mm thick and houses 1950mAh battery. The Desire 516C comes in Black color and is priced at RS 12990. Buy it online from Snapdeal starting from tomorrow.